Many people believe facial recognition software technology is only used for security purposes. Others question if the technology even works. I assure you, the technology is very real, and has many uses in addition to surveillance. In fact, there are exciting new uses for the software being created all the time. 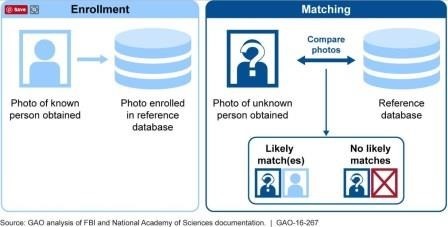 There are many benefits to facial recognition technology, such as the ability to take a video shot of a person’s face from a distance and analyzing their photo without ever approaching the person. In addition, a person cannot imitate another person. The technology is also inexpensive compared to other biometric technologies. There are some disadvantages to the software. Of course lighting needs to be considered when the software is in use. The software may not be as reliable if the light is too dim, or if part of the individual’s face is blocked. In addition, sometimes the software can have some trouble when a person’s facial expressions change. Some home cameras use facial recognition technology. These cams use wi-fi cameras along with facial recognition software that checks the identity of houseguests. The technology allows the identity of each member of the household to be registered. This way the technology will turn off when a household member is home. The camera streams video so that the user can see their home live via Android and iOS apps. If an unidentified person is recognised in the home, the user is notified. Facial recognition technology is being used in one unique smart restaurant in Beijing. 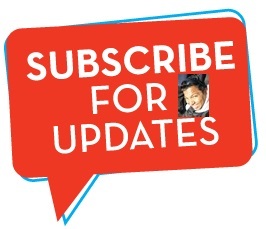 The software actually makes recommendations as to what a customer may want to order. The facial recognition software scans a customer’s face and makes suggestions based upon different factors such as the customer’s facial expression—the software also guesses the customer’s gender, and age. The technology even recognises return customers, and will remember your past orders. Your favourite meals will then be suggested to you. 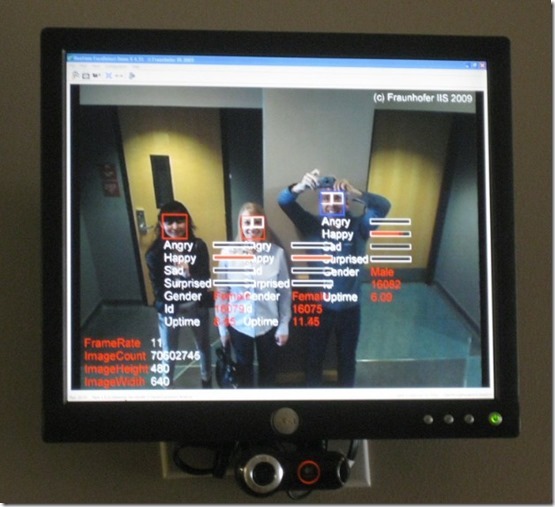 The biometric facial software scans individuals’ faces in CCTV (closed-circuit television). Law enforcement agencies across the world protect the public by identifying potential persons of interest using CCTV. Face recognition technology is also used by border control agencies, verifying travelers’ identities. 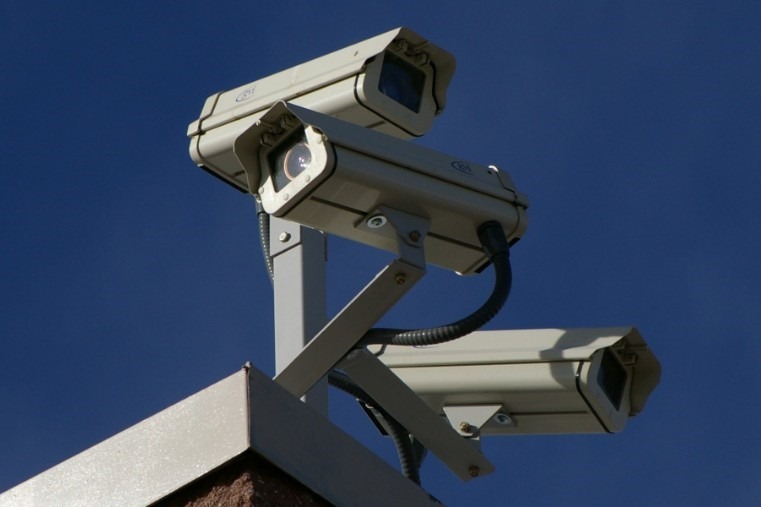 There are schools that use facial recognition technology software to keep watch on their campuses, keeping them safe. Airport terminals are also using the technology to be sure the public is secure. Companies with payment apps use the software, and it’s now being used in the digital world. ShutterStock and Facebook, as well as other social media apps that try to identify individuals shown in photos, use the technology. 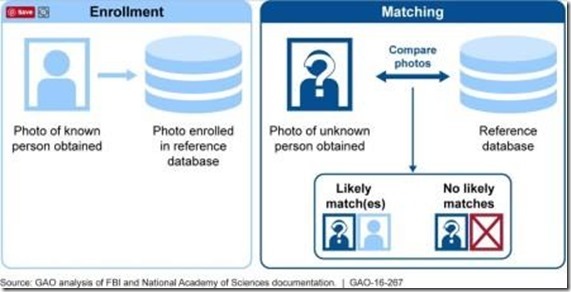 Authentication of a smartphone owner’s identification can be made by taking selfies. Industries, such as marketing, are able to compile demographic information about groups of people. Facial recognition technology is often used to protect private functions, casinos and small public locations. Photographs are taken of guests as they enter a venue or site. These photos are then run through a facial recognition software, with the objective of recognising and potentially nabbing persons who should not be in attendance. The software can be useful in providing the necessary safety security and well-being of the attendees or guests. Whatever facial recognition software is used for, biometric technology is here to stay. It will become more and more accurate as well. Facial recognition technology is truly changing the world. Like it or not, you are being watched! Any other uses for facial recognition technology you’ve either used or heard of? Facial recognition technology brings together the promise of other bio-metric systems, which attempt to tie identity to individually distinctive features of the body, and the more familiar functionality of visual surveillance systems. 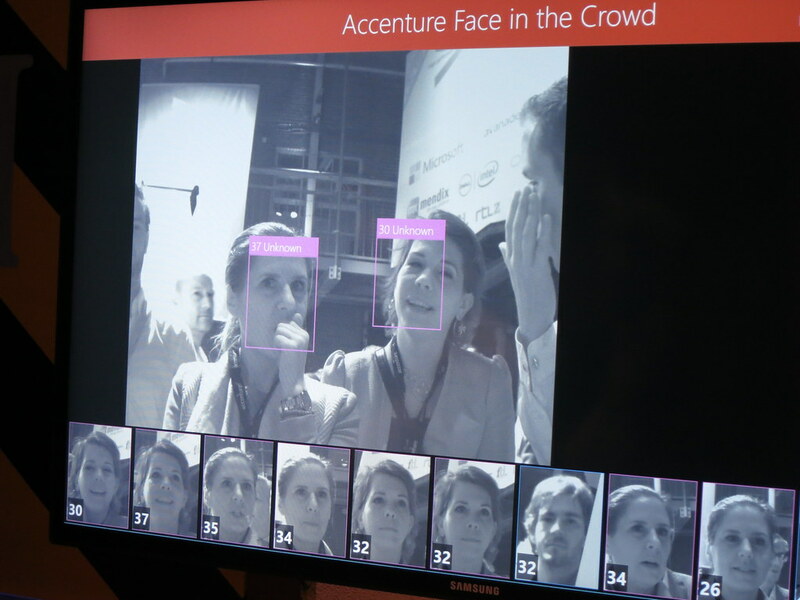 What do you think, is Facial recognition technology the next stage of security? Will the face recognition last long enough till 2025? I don’t have any idea about Facial Recognition Technology before but after reading your review I think Facial recognition technology has emerged as an attractive solution to address many contemporary needs for identification and the verification of identity claims.